Can you believe it? Summer in the mountains is flying by once again. That means that it’s time to use those long, lazy, last days of the season to start and finish some choice reads. 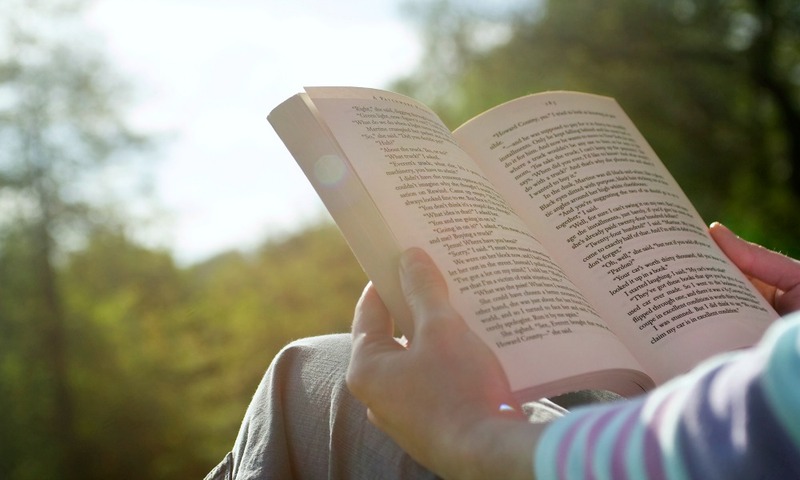 Here are our picks for this summer’s best books. When possible, find them at your local bookstore or library before ordering online. A debut novel from McLaughlin that takes place in the wilderness of Virginia, this is a story of violence, intrigue, and the rough beauty of nature. 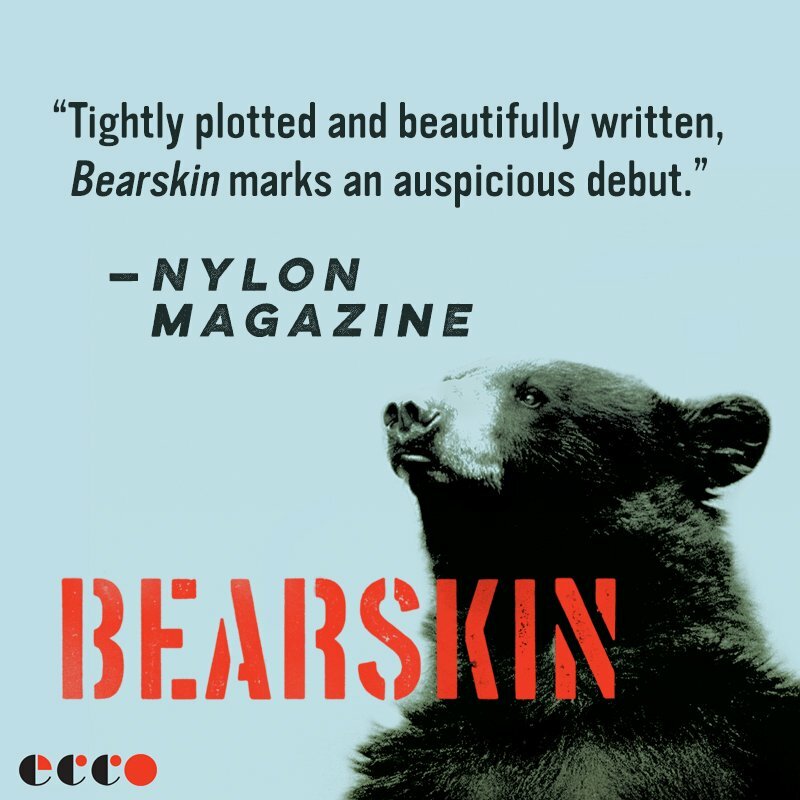 Centered around a biologist who discovers that poachers in the area are killing bears and selling their organs to drug markets, Bearskin takes the reader on a wild journey of twists and turns where anything can happen. 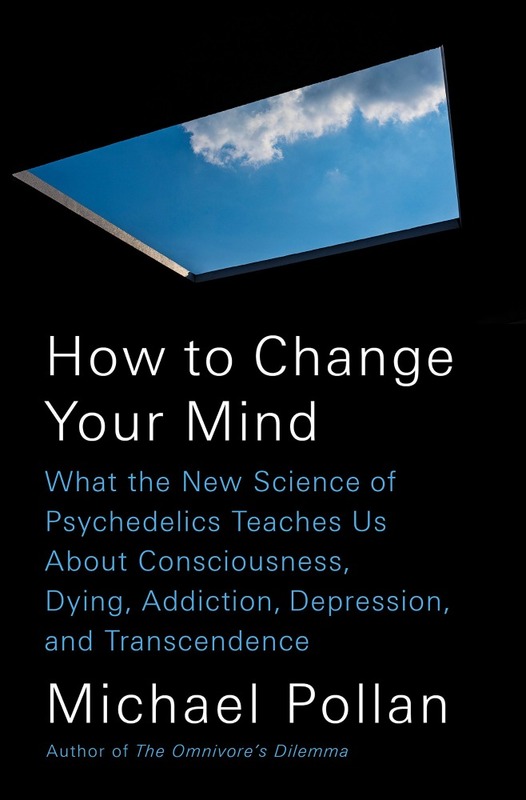 This is a sweeping and thrilling chronicle of the history of psychedelics, their modern ascendancy and suppression, and their recent renaissance and possible future. A highly entertaining science writer, Pollan explores and expounds on recent trends in the mainstream of trying to bring psychedelics back by exploring new therapeutic benefits for ailments such as depression, addiction, and anxiety. 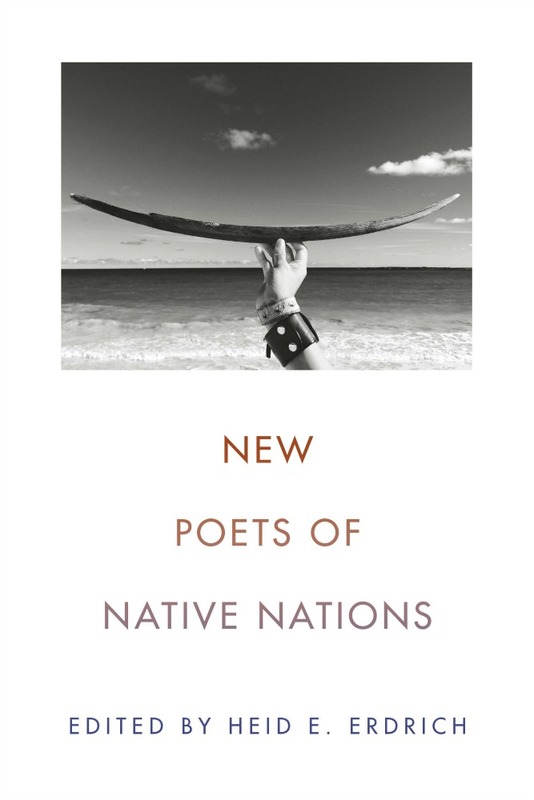 This volume of contemporary Native poets features 21 writers of varying backgrounds who published their first collections in the 21st century. The works demonstrate the impressive depth of formal styles and major concerns among this small group of influential voices. 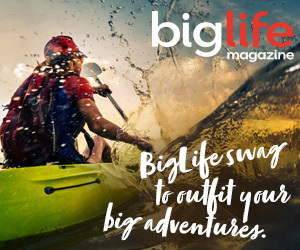 The Gila Wilderness of New Mexico is a rugged and often unforgiving area. 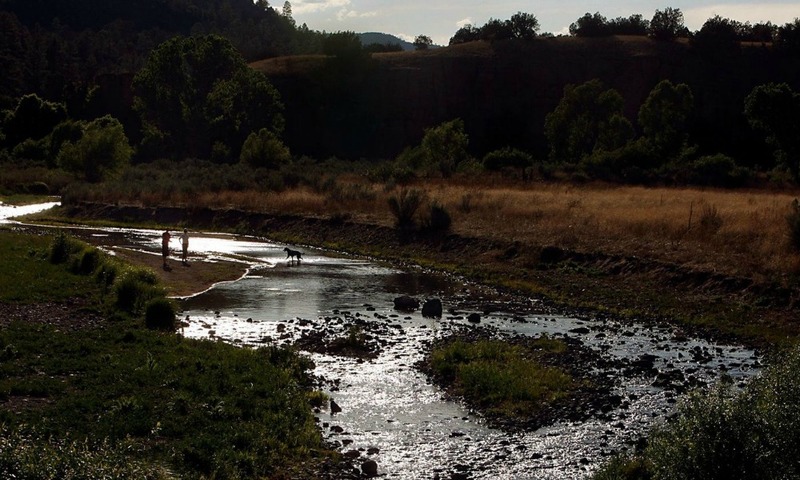 A Song for the River is a small volume of essays that explores the themes of fire and water, life and death, and wonder and grief that are often illuminated in the Gila. Each story is strikingly powerful and deserves its place in the classics of the nature writing genre. Atkins explains his obsession with stark, sandy landscapes and takes us on an exploration of eight deserts around the globe. 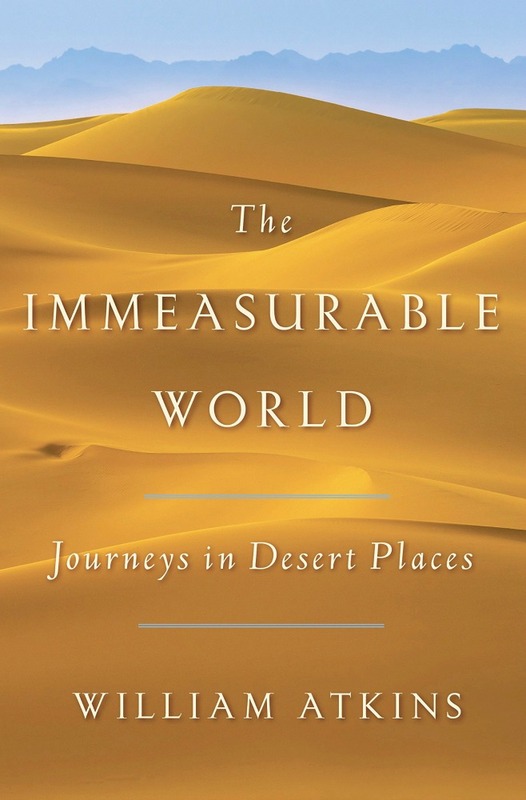 Infusing a travel writing style with poetic prose, this book is a wonderfully satisfying journey that is packed with great information and insight.